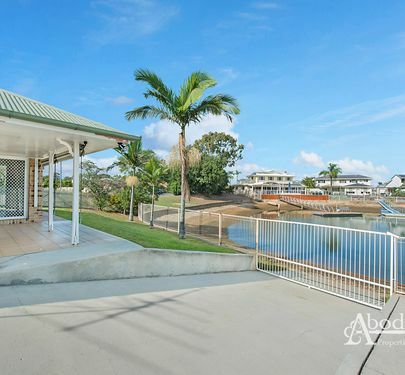 Impressive in size with a perfect combination of house and land, this is the perfect canvas to create your own masterpiece on the canals at an entry level price. With potential to add a pontoon (STCA) you could host up to a 10m watercraft. Offering versatility, the generous floor-plan consists of a living at one end and at the other 5 bedrooms, assuring the utmost of privacy from friends and family. Spacious and light filled, the kitchen offers loads of cupboard and bench space and hasn’t missed out on soaking up the views either. The formal lounge-room complete with fireplace is one of many reminders of a home that is built with substance and class. Although there is no pontoon there is a boat ramp and space to cater for storing watercraft. There is an abundance of outdoor living options, including an over-sized area that will host for the largest of gatherings and connects to the meals and living areas perfectly. With 3 car garaging, including one drive through, you will appreciate the extra space and access. Elevated Position..Just Seconds to Waterfront! 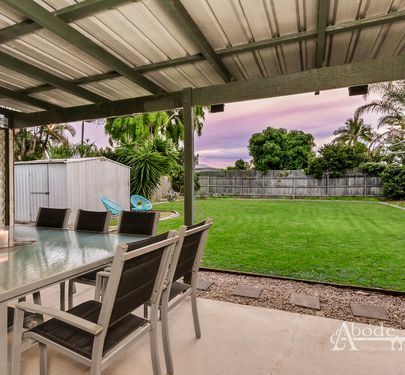 Catering for gatherings of every size or just for relaxing family weekends, this exquisite alfresco area borders the in-ground saltwater pool perfect for a dip to keep cool. Electric front gates ensure that extra privacy and peace of mind. 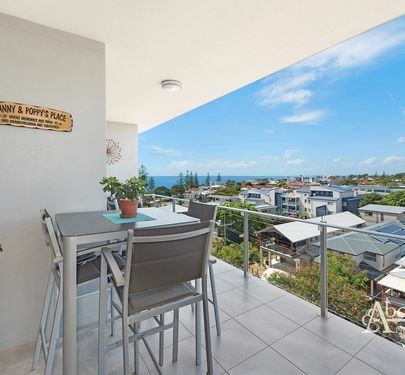 Literally within arm’s reach to miles of Boat Harbour, Restaurants, walking tracking, café’s, public/private schools and easy access to bridge, the position will really work for you. 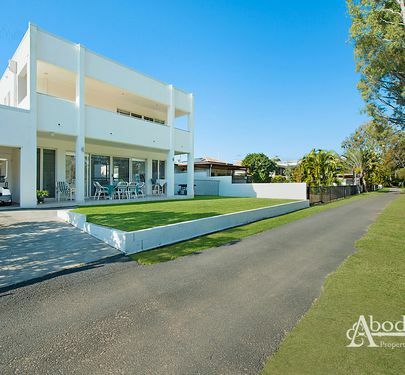 If your looking at land size, pool and size than 45 Tasmania Avenue wins hands down for value! Complimented with a lay-out designed for entertaining the living and meals areas glide perfectly allowing for the family to connect with ease. 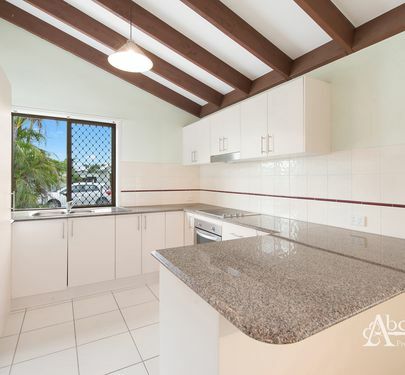 The kitchen is fully loaded and will cater for the largest of cooking situations with ample cupboards, bench space and an impressive walk-in pantry. The sparkling in-ground pool is well positioned to watch the little ones when needed. 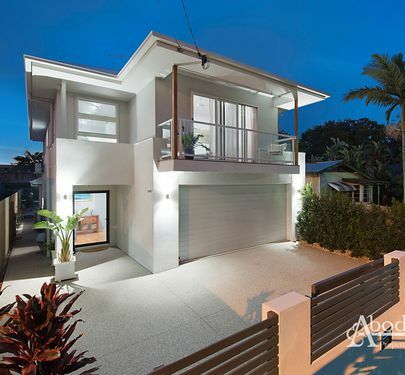 Less than a year old, this impressive Style master built home is certainly built with quality in mind. 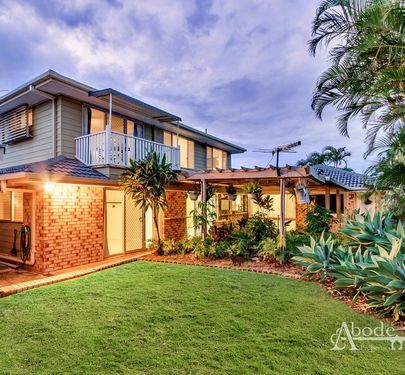 Privately tucked away on a 592sqm block this property is certainly bigger then you think! Welcome to C Breeze- a Brand New Boutique development designed for lifestyle, convenience and relaxation. Offering only 9 Exclusive apartments, Unit 6 boasts an impressive 165sqm floor plan that offers immense versatility and will ensure a perfect haven for all year round living. You will love the quality through-out including stone bench tops, stainless steel appliances and high quality floor coverings. With Low Body Corporate and lift access and priced competitively, you really do have all of the boxes ticked. With Completion due mid 2019 you will need to act quickly! 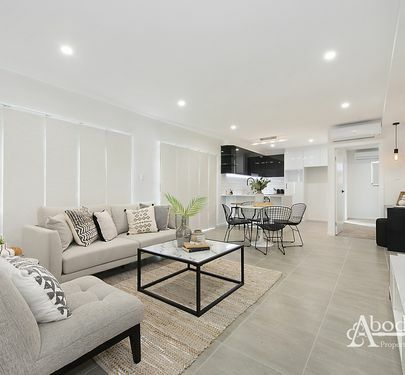 Call Brendan or Lindsay at Abode Properties today and let your exciting New Chapter begin. 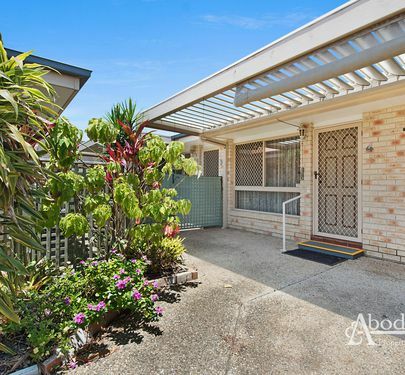 CLONTARF'S CHEAPEST 5 BED, 607SQM SHED! ADD YOUR TOUCHES! If you're seeking one of those unique, quirky and not your typical run of the mill homes, then this residence will certainly keep you guessing. With your own touched you can really make a masterpiece! Sure it needs some work but look at what you have 5 bedrooms, drive-though access to massive shed and on a 607swq block! You won't find better value! With 5 bedrooms, the home can cater for the family very comfortably. The connection between the open-plan kitchen and living works seamlessly for everyday living. A spacious Master suite is complete with walk-in robe, en-suite and a bonus intimate deck that allows for perfect cross flow of breezes. There is a full bathroom and bedroom downstairs to create a perfect scenario for the teenager or guests. The rear North Easterly Facing L shaped deck with bi-fold doors works perfectly for the family gatherings or the afternoon wine o’clock. 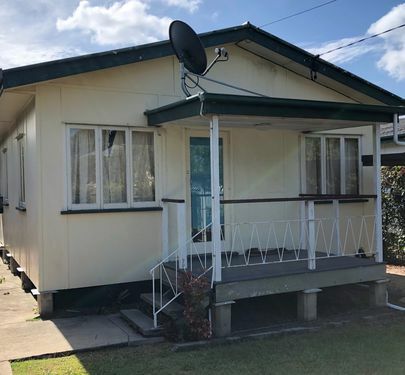 Positioned on a well thought-out 607sqm block with wide side access, extra height for a boat and a caravan plus 8.8 X 6m powered shed with workshop boasting 10 and 15amp supplies, you are very spoilt for storage and able to host multiple vehicles if desired. 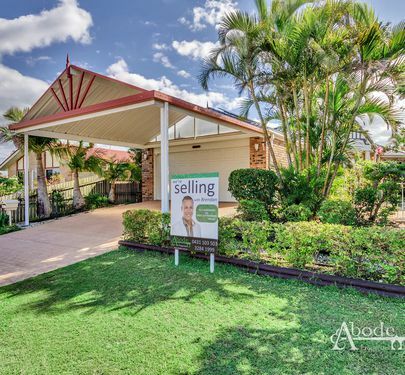 Located within minutes to schools, waterfront, shops, sporting fields and the bridge, you are really very central. If you’re looking for that convenient location and want great value then this house really does offer a lot of house for the money! Upstairs offers a spacious layout with generous living, dining and kitchen that connect perfectly to the large east facing balcony. 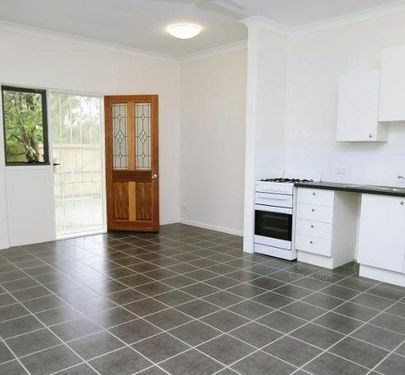 Three bedrooms are well layed-out and connect to the main bathroom making for family convenience. 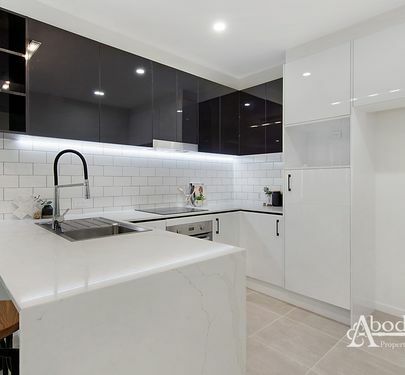 Timber cabinetry in the kitchen with plenty of cupboard space and lots of bench space makes a great for the chef of the family to feel inspired. Downstairs works perfectly for the teenager and offers an array of options. With rooms, bathroom and kitchenette. The drive through access certainly comes in handy for storing the boat or caravan. A lush green backyard is a perfect outlook but also offers scope for a pool and shed if desired. 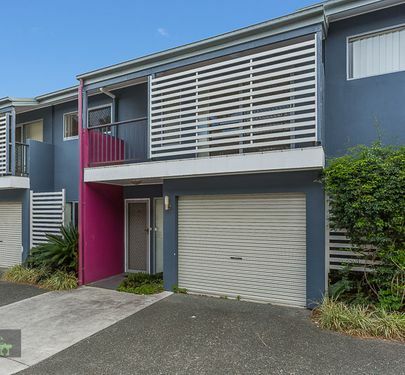 Positioned literally minutes to shops, schools, childcare, Clubs and beach the location works perfectly. DOUBLE INCOME OPPORTUNITY! STRATA TITLED! 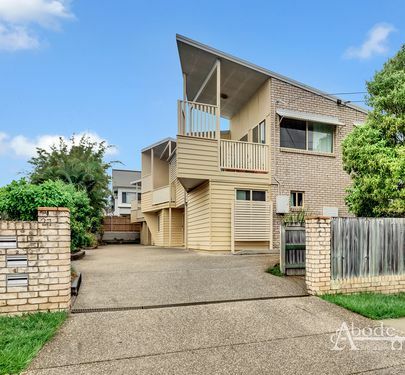 Offering the perfect double income this impressive duplex ticks literally every box for the savvy investor. Strata titled you have the option to sell off individually if you desire. 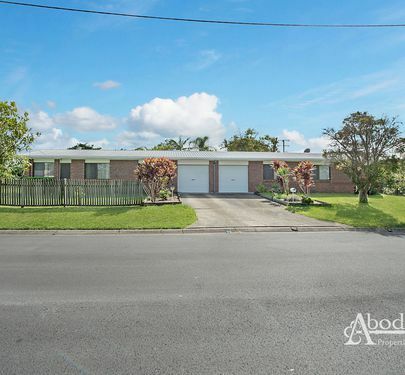 Positioned on a 784sqm block with fenced yards you have plenty of space for pets. 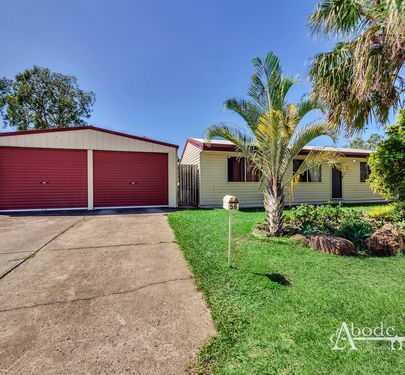 With a combined income of $470 per week (scope to increase) and No Body Corporate, this is literally a set and forget investment that is perfect to add to the portfolio . 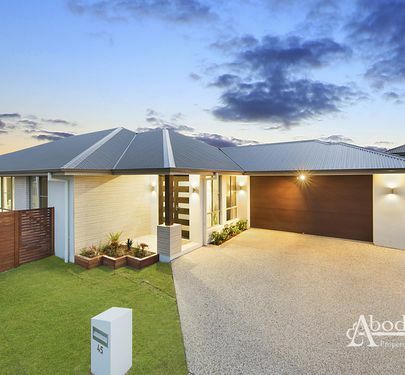 Call Brendan or Lindsay at Abode at Properties today to arrange your inspection. 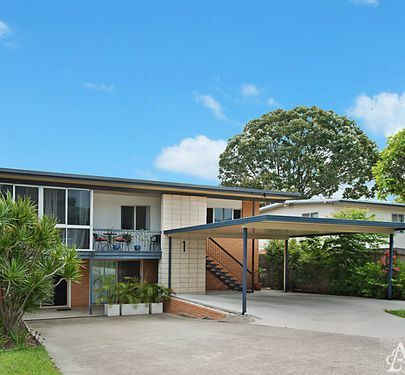 MASSIVE 607SQM BLOCK WITH FREE HOUSE ! 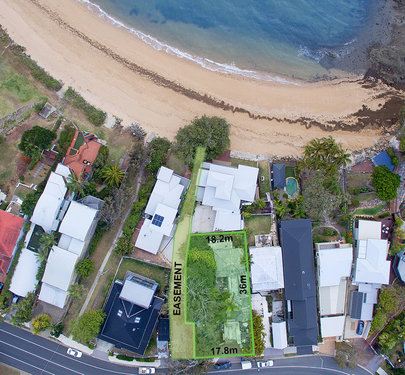 Seller has made clear instructions to sell immediately hence making this the cheapest house on a 607sqm block in Woody Point. 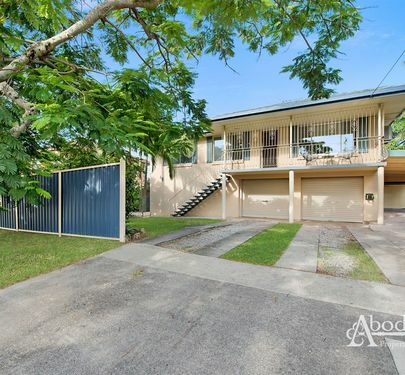 This character filled residence is located in a central Woody Point address. With understated character from yesteryear, the original ornate plaster ceilings, French doors, and hazed glass all combine perfectly and offer a certain charm, still with scope to add your own touches. The generous sized floor plan works perfectly for everyday living, especially between living, kitchen and meals areas. A second studio area would make for the perfect teenager retreat or man cave. 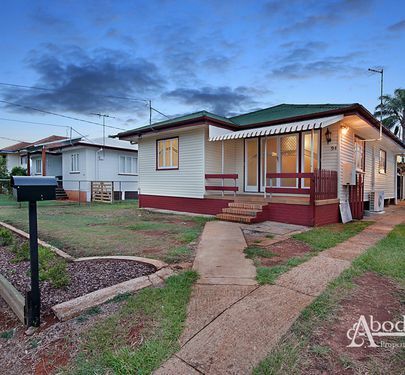 Postioned on 607sqm you have ample room to add shed, pool or store a caravan. With North facing breezes from the rear deck you can create the perfect spot for the Sunday BBQ. Would also make for a perfect investment, being located just seconds to schools, shools and transport. 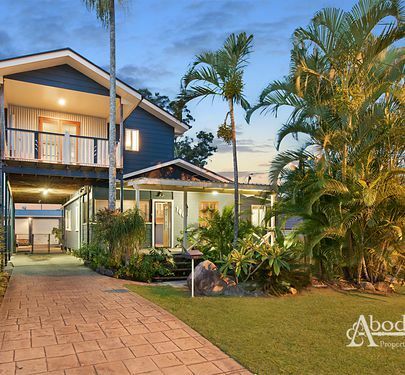 Ticking all the boxes in rapidly growing Woody Point, this is one not to be missed! 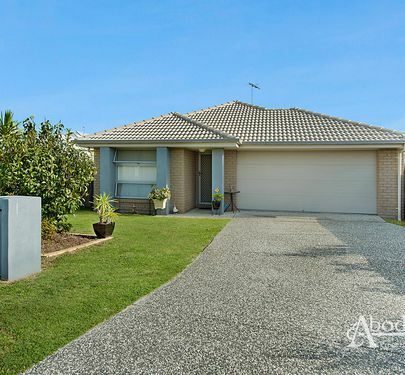 Call Brendan or Lindsay at Abode Properties today to arrange your personal inspection.